We check over 450 stores daily and we last saw this product for $895 at Saks Fifth Avenue. 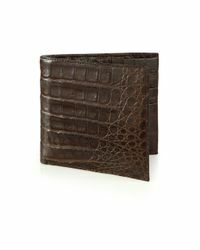 Keep your items in check with this Santiago Gonzalez wallet. 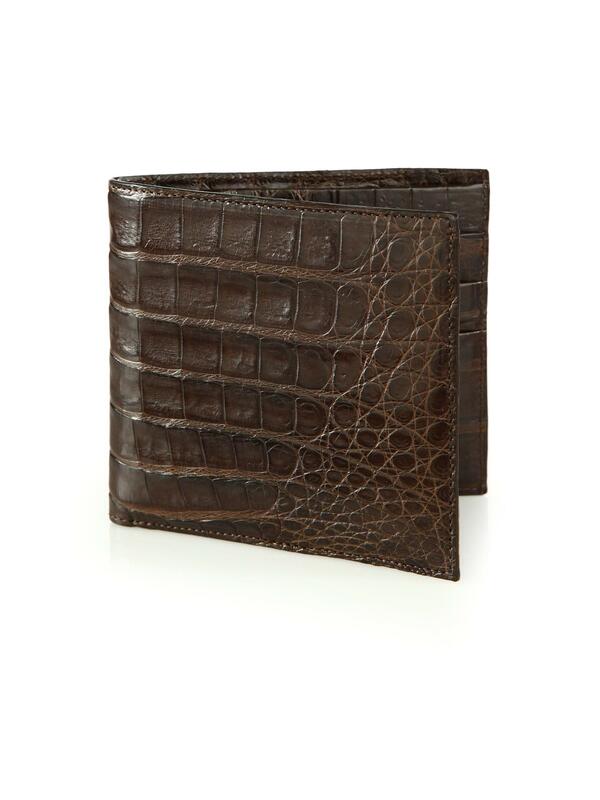 Crafted from brown crocodile-leather to a rectangular shape, it folds and can hold up to six cards and bills and cheques in the billfold compartment. It's naturally dyed and will reveal its beauty over time.